How Far is Modi Splendour? 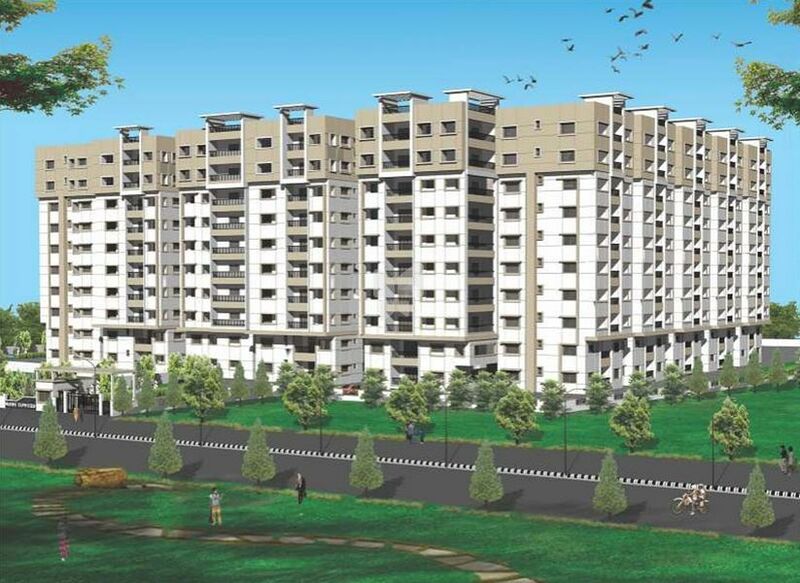 Modi Splendour is a residential project by Modi Builder, which is located in Mettakanigudem, Hyderabad. The project offers spacious and skillfully designed 3 BHK apartments that are well-equipped with top-notch amenities. LOFTS:Lofts Provided in Kitchen and Bedrooms. FLOORING:Vitrified flooring, Vitrified tiles in Kitchen. Enamel paint for all woodwork & main door polished. TOILETS:Designer Ceramic tiles up to door height. Water recycling plant for flushing and ardening. SECURITY:EAPBX facility (Through TATA Centrix) between each flat and security room.